ALBANY, N.Y. (October 5, 2017) – Imagine you lead the national distribution efforts for a prominent brand like Anheuser-Busch Companies. As you track shipments from your command center, weather can either work with or against you, to ensure your numerous clients expecting shipments to run their business receive an on-time delivery. But how can you ensure it works with you? By using big data. Working with data helps organizations be predictive and make critical timing decisions based on forecasted weather, or changing route temperature conditions. 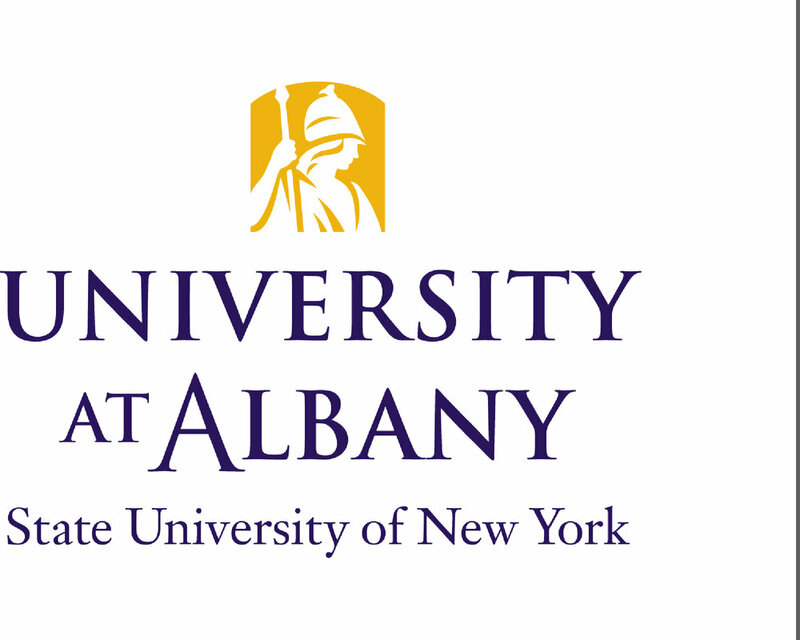 These are some of the issues that will be discussed at the University at Albany’s inaugural Weather Solutions for Ground Transportation Workshop on Thursday, October 19 from 8 am -12:30 pm in the Campus Center’s Multipurpose Room on the Uptown Campus. Hosted by the University’s Center of Excellence in Weather Enterprise, Innovate 518, IGNITEU NY and the NYS Division of Science, Technology and Innovation (NYSTAR), the workshop will bring together statewide and national leaders to discuss the intersection of weather and transportation, and how big data can support these endeavors. The workshop offers attendees an opportunity to meet industry professionals while learning about innovative transportation-specific weather solutions. Participants will share ideas, in-depth discussion and innovative solutions to optimize the ground transportation industry by integrating weather-related data, forecasts and trends. 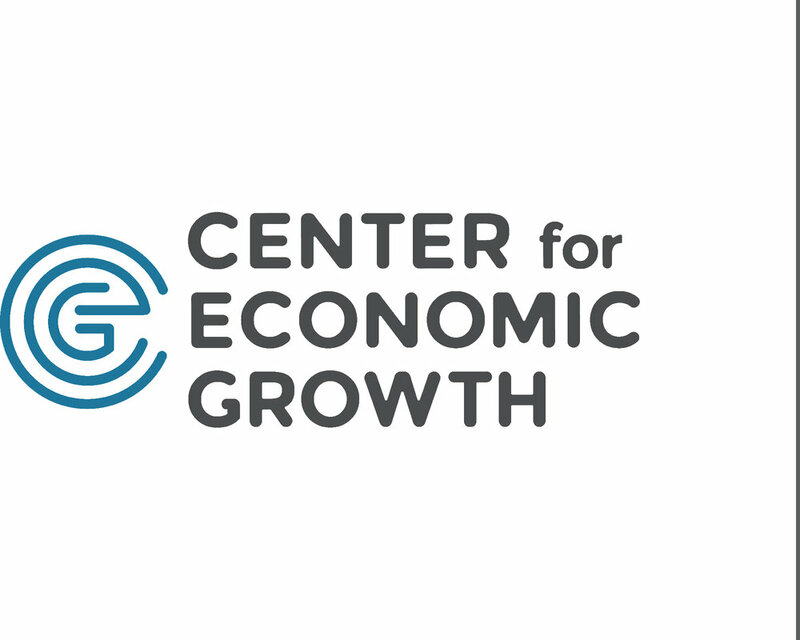 The workshop will open with remarks from UAlbany President Havidán Rodríguez, Center for Economic Growth President Andrew Kennedy, and IgniteU NY Program Manager, Evan DeGennaro. The keynote presentation will be given by AccuWeather VP of Innovation and Development, Jonathan Porter, followed by a case studies panel featuring TruWeather Solutions, Riskpulse, the NYS Division of Science, Technology and Innovation, AVAIL, and IBM. In addition, Spectrum News Reporter Terry Stackhouse will moderate a start-up showcase featuring innovative companies such as ACTASYS, ecolong, Stonewall Defense and TruWeather Solutions discussing how data solutions improve their business decisions. The event will culminate with a demonstration on the NYS Mesonet. 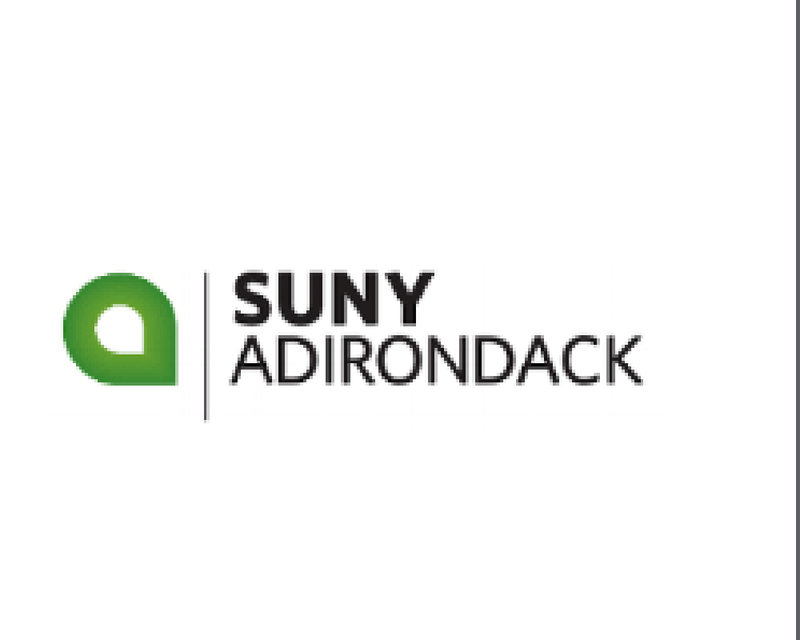 The initiative unveiled under the leadership of Governor Andrew M. Cuomo is led by the University at Albany, in partnership with the National Weather Service (NWS) and the NYS Division of Homeland Security and Emergency Services (DHSES). The mission is to build the nation’s most advanced early warning weather detection system. As the system nears completion, the Mesonet team continues to collaborate with UAlbany’s Center for Excellence in Weather Enterprise, NWS Weather Forecast Offices and NYS Office of Emergency Management in order to develop effective methods for emergency managers to be better informed, prepared and equipped to make decisions and deploy resources to protect life and property during extreme weather events. The workshop is free to attend but space is limited. Register here.